I had the pleasure of assisting with Jason and Jen's wedding. These are candids taken when I had a chance to shoot. 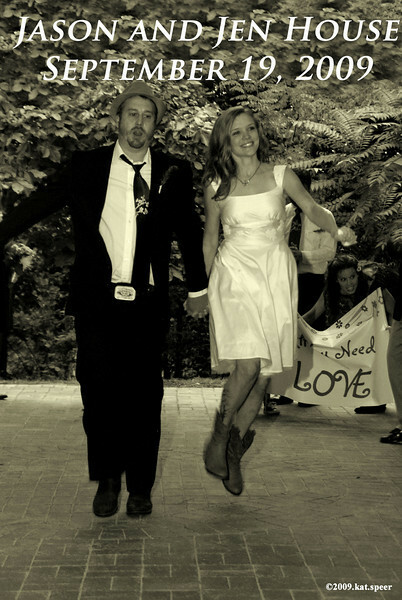 Jason and Jen are an amazing couple, and their true love and true personalities really showed!